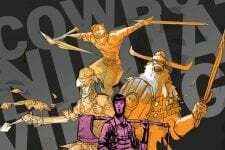 Based on the comic book series "Cowboy Ninja Viking," which is the brainchild of writer AJ Lieberman and artist Riley Rossmo. 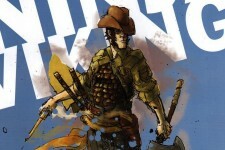 Begun as a miniseries and soon expanded to an ongoing title, the official solicitation for the first issue is as follows: "Cowboy Ninja Viking is the creation of Doctor Sebastian Ghislain, a psychotherapist who recruits Multiple Personality Disorder patients to produce a unit of counter-intelligence agents called Triplets. 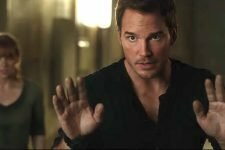 But what happens when those guys become out of control assassins? That's when the deadliest Triplet of them all, Cowboy Ninja Viking, is called in to take down his own brethren."